Trek along old paths and up and down rough stone stairs between the cliff-top villages of this fascinating region. 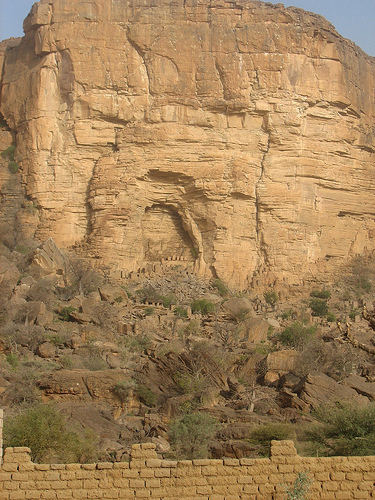 Enjoy the spectacular views from the impressive Bandiagara escarpment. 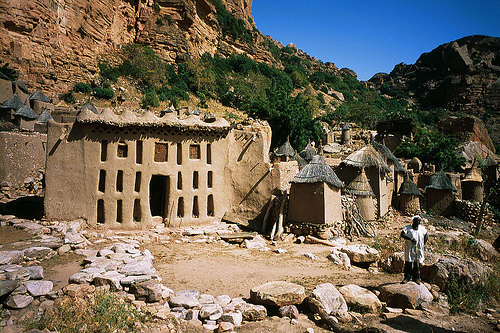 Experience the mystical Dogon culture with its animist beliefs, and wonder at the unique structures of the Dogon villages. 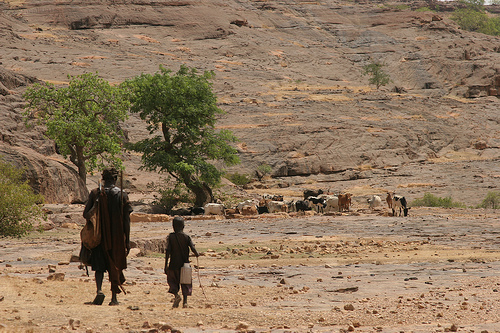 This country is relatively undeveloped, with lack of medical supplies a huge problem. Throughout your stay, take malaria tablets - make sure you bring these with you, as, sadly, they are impossible to obtain once there. 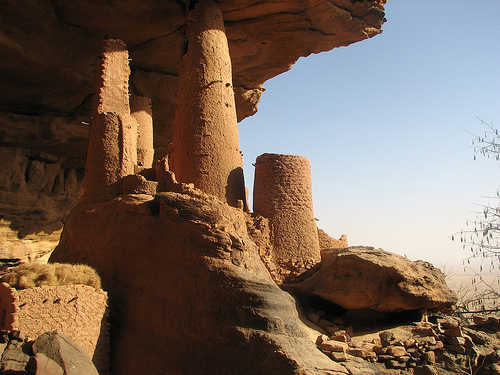 The area of Mali inhabited by the Dogon people lies near the city of Bandiagara, and the Bandiagara escarpment, a fantastic, natural cliff (and a Unesco World Heritage Site), runs for 150km through its heart. 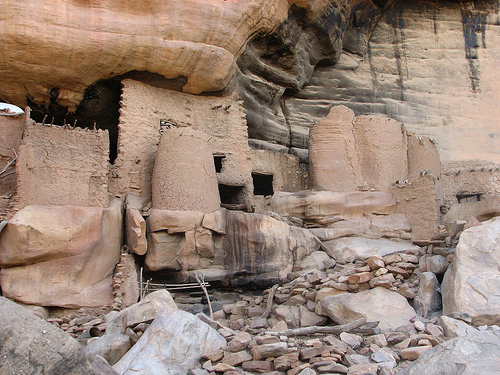 Living in an arid area surrounded on one side by sandy plains and on the other by the Bandiagara highlands, the Dogon people have a fascinating way of life, which until the end of colonialism had succeeded in being one of the best preserved native cultures. 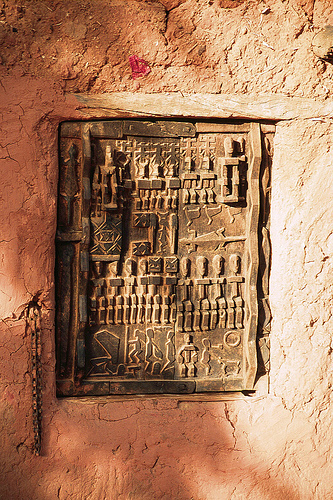 The last century has, however, brought the richness of the mythological, historical, religious and artistic heritage of the area to the attention of the public, and with this recognition comes inevitable change. 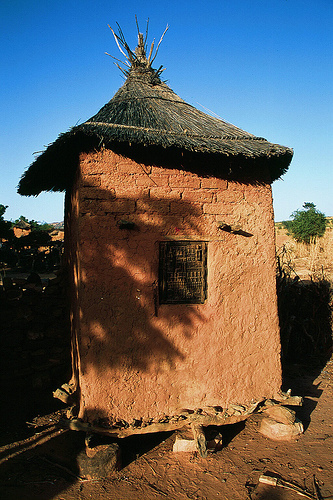 It is still possible to see small buildings perched precariously high up on the edge of cliffs, built for the tiny Tellem people, who occupied the escarpment before the Dogons arrived in the fourteenth and fifteenth centuries, eventually nudging them over the border into Burkina Faso. 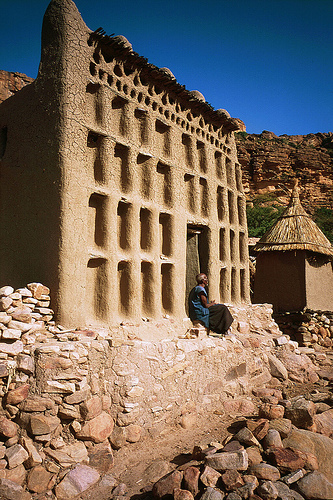 Since then, the Dogon people have practiced their complex and intriguing religion and customs in the area, and seeing the enthralling traditional villages and the way their society operates is an amazing experience. 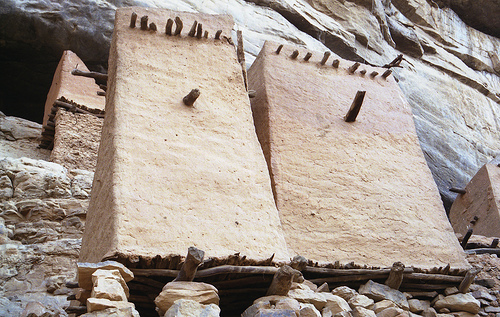 The animist beliefs they hold are original and absorbing. It is recommended that you get a good guide for the trekking, and they can regale you with tales of the ancestors and how they affect the customs of the villagers. 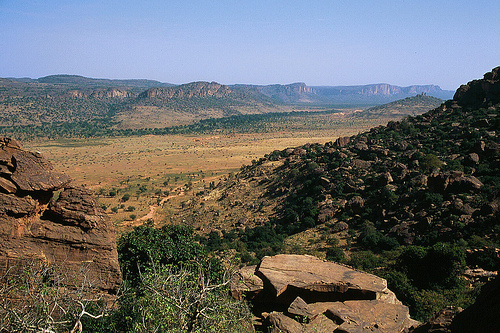 The landscape is dominated by the inhabitants, their striking architecture an important feature of the scenery, and entirely specific to the area. The granaries of a village show those in the know how important the village is, and how many women live there - each woman has her own, in which she keeps her belongings. 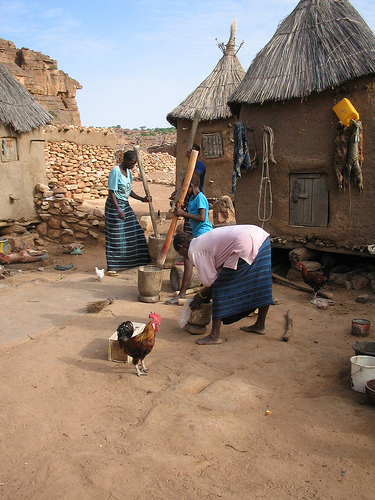 Unlike many cultures, the women are economically independent here, and keep the money they earn. 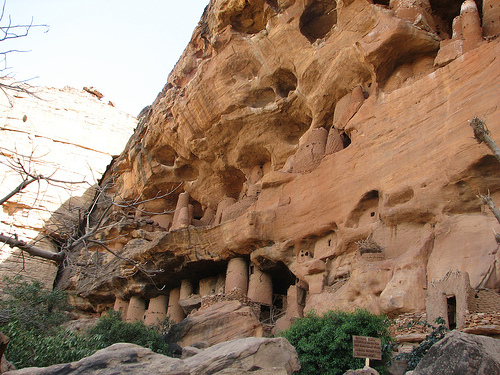 Trekking paths follow the dirt tracks and stone staircases that they have used for centuries.